She grew up on the North side of Chicago and received her Bachelor of Science degree at Loras College in Dubuque, Iowa. After finishing college, she worked in management at the Hyatt Hotel Corporation and later became the onsite coordinator for the human resource department at Kraft General Foods. Married John Roth, III, who is a lifelong resident of Morris, she worked alongside him with his business at Roth Builder’s, Inc. 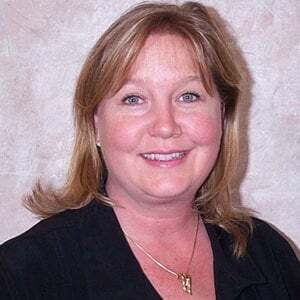 Her role has been helping buyers purchase and build their dream homes as well as buy and sell investment properties throughout the Grundy and LaSalle County area. Mary and John are very proud of their two daughters who both attended and graduated from DuPaw Universtiy.